There is shockingly little information available on John Ford’s Men Without Women (1930). The few summaries of the film available on most websites regurgitate the same plot points and pieces of IMDB trivia. Even Joseph McBride’s exhaustive biography “Searching for John Ford” only devotes a mere handful of sentences to the film. What’s more, they only refer to the actual film in passing, focusing instead on the fact that it was Ford’s first collaboration with screenwriter Dudley Nichols. 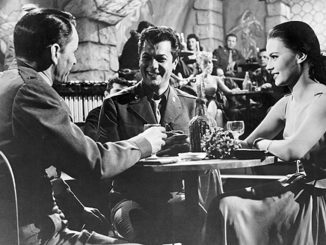 Perhaps this can be partially blamed on the fact that the film survives in a tragically mutilated format: originally shot in sound, the film was later re-edited into an “International Sound Version” (ISV) where the dialogue—and only the dialogue—was replaced with silent inter-titles that could be swapped out in different languages for the international market. Since only the ISV survives, modern day viewers have to contend with a chimerical mixture of intrusive inter-titles which regularly cut actors off mid-sentence and headache-inducing soundtrack edited. 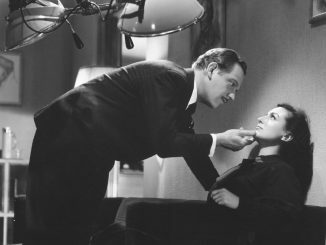 Even more-so than his fully silent films, Ford’s Men Without Women requires a patient commitment on the part of its viewers. 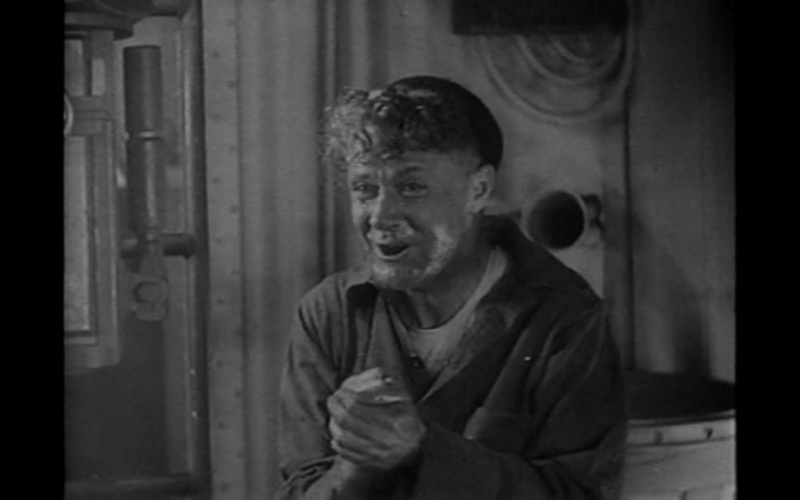 But still, anyone familiar with Ford’s work would probably find the film fascinating within the larger context of Ford’s career and artistic development: an American submarine crew loses many of their men (and captain) and gets stranded ninety feet below the surface after accidentally hitting another ship in a storm. 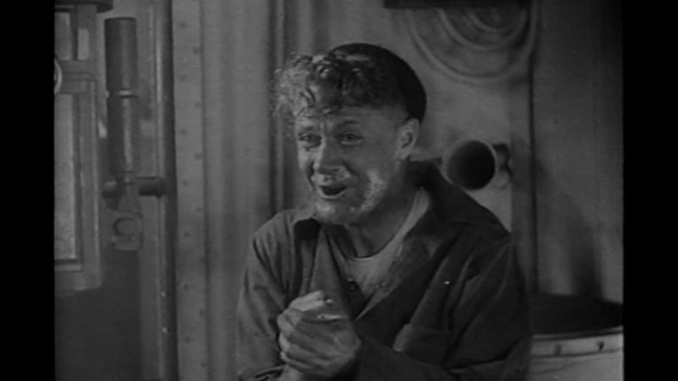 In addition to the film’s significance as one of Ford’s first Navy films, it also features a less lauded yet equally important facet of his early work: stories of isolated groups of people under extreme duress—whether it be soldiers on patrol in hostile territory (The Lost Patrol ), prisoners trapped on a plague-ridden island (The Prisoner of Shark Island ), or travelers in Native American territory in the Old West (Stagecoach ). 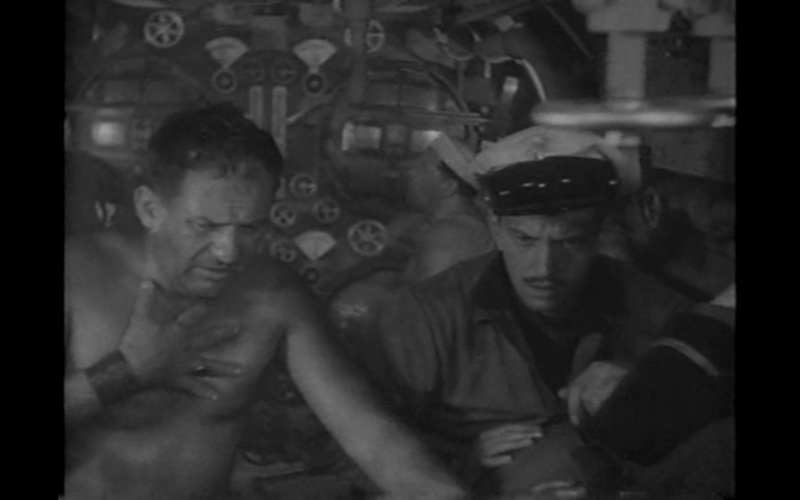 In Men Without Women, Ford’s characters are trapped in one of the most claustrophobic environments imaginable: a submarine cabin slowly filling with water. Yet instead of focusing on the ticking clock aspect of the plot, Ford and Nichols chose to zero in on the psyches of their characters with…unfortunate results. A certain tension seems to exist between Ford and Nichols’ vision with the film wildly flipping in tone at a moment’s notice. 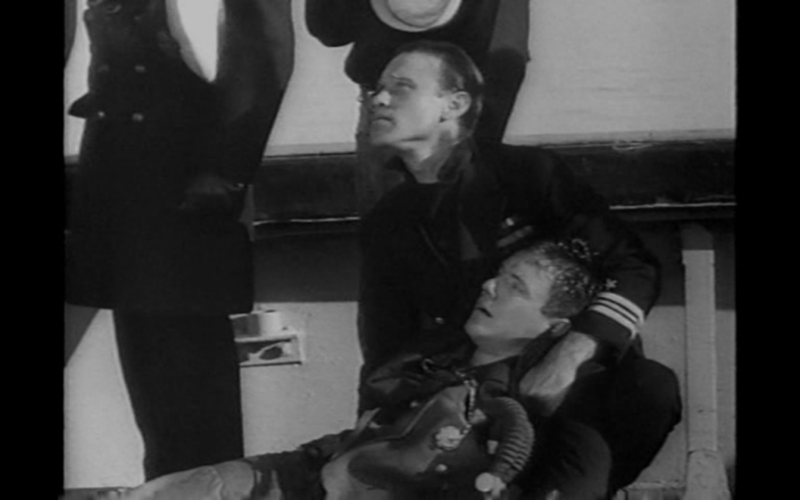 I can only speculate, but a bizarre subplot about a sailor involved in an illicit relationship with a spy who helped sink a good friend’s ship seems characteristically un-Fordian since it suggests that one man’s romantic fulfillment is more valuable than justice for the lives of countless sailors. 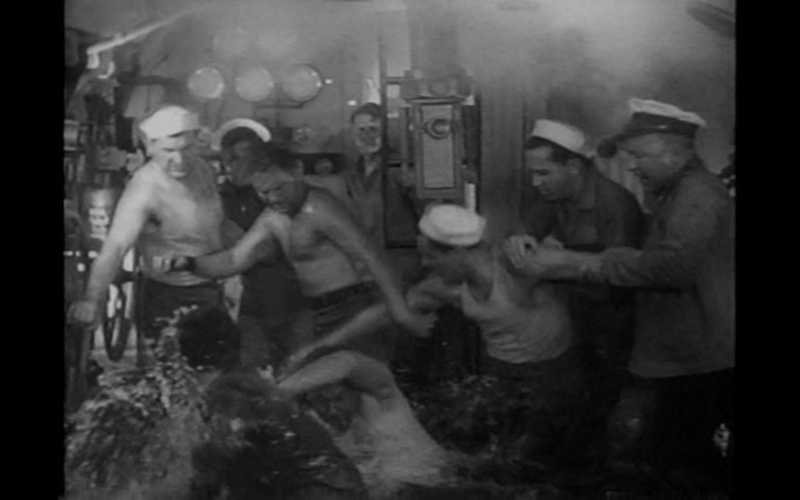 Ford’s trademark comedic relief (like sailors trying to smuggle bottles of booze onboard the ship) interrupts rather than enhances scenes of high tension already stunted by histrionic or hammy performances. 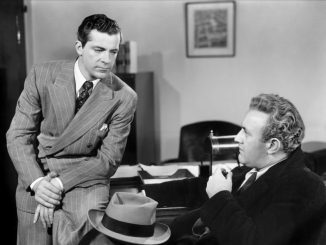 But regardless, Ford and Nichols’ would go on to collaborate on some of the best American films of the 1930s. Though Men Without Women may be uneven, it’s a valuable reference point for historians and critics eager to learn about their development as cinematic craftsmen. Men Without Women is very hard to track down, but it can be purchased here through USSSealion.com, a submarine enthusiasts website. We can’t speak to the quality, but it’s a good place to start.